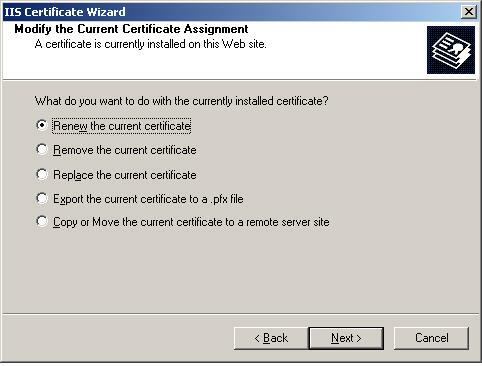 Highlight the server in IIS Manager then double click on ‘Server Certificates’ instead to access the same options. 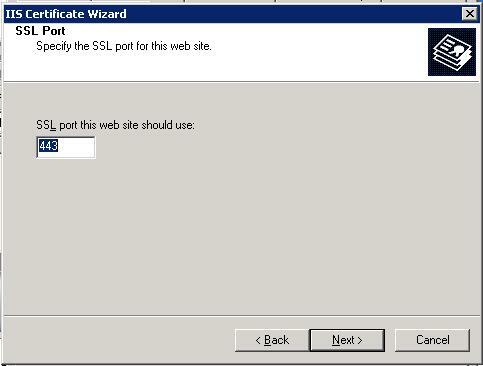 I have successfully installed the new certificate to 2048 bits, opens the portal and it works well access, applications are displayed to the user, but when he opens the application exits “”cannot connect to the citrix metaframe server protocol drive error”. 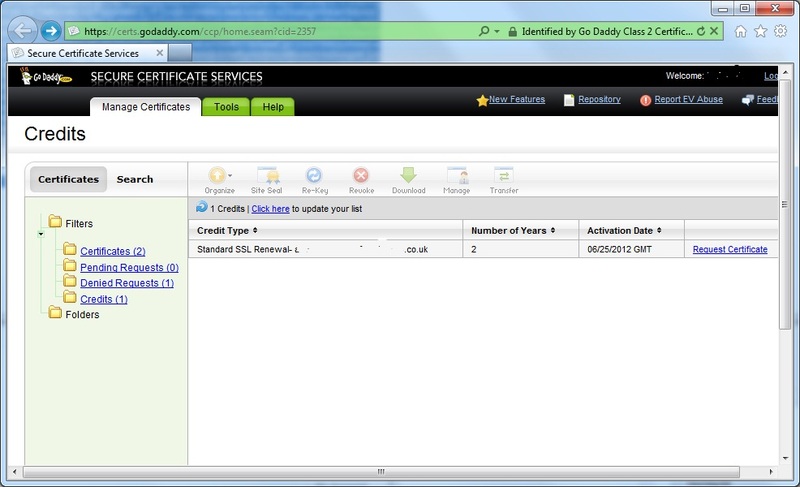 With the old certificate was all ok. Do you know help me understand the problem? Can you connect via http? 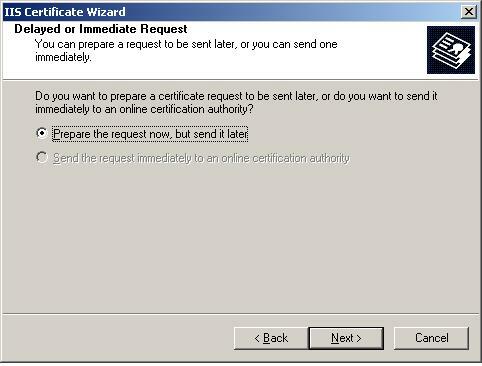 This would maybe help you work out whether it is a problem with the certificate or not. 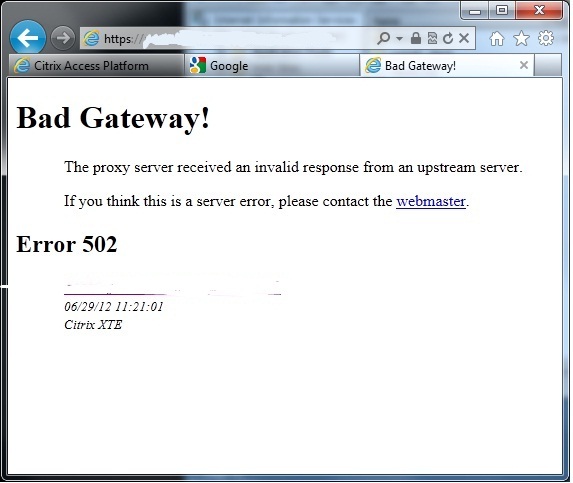 We have installed two certificates and a rapid Geo but always the same error protocol error. 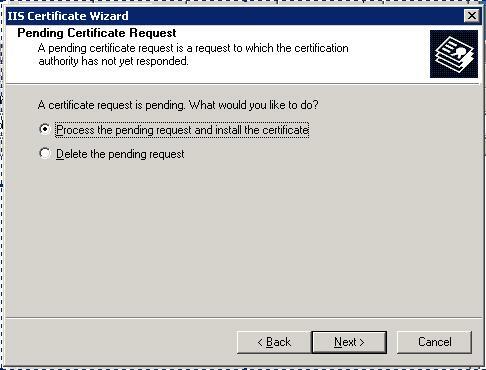 Unable to find server certificate. 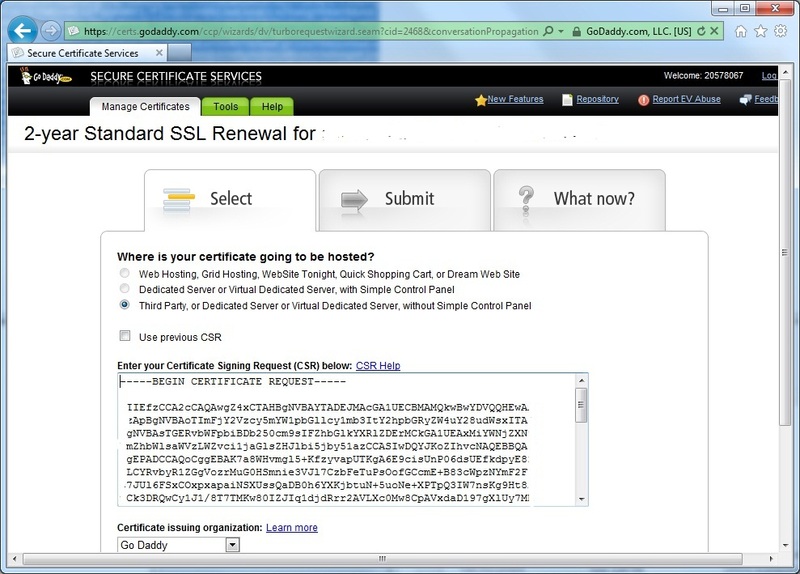 I installed the new certificate only in the CSG server where there is a secure gateway and web presentation, do not know if something is to be installed also in the other citrix server where there are applications and the Citrix because here I have done nothing but some say they help configure SSL Relay on the citrix server that is currently empty and has no parameter. Can you help me understand more please? What is the problem if I leave set to “Direct” in edit DMZ?